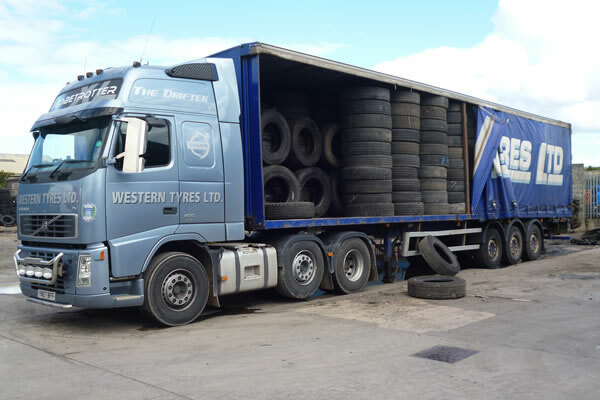 Western Tyres Ltd is a licensed collector of tyres helping tyre retailers comply with UK and European legislation by collecting scrap tyres and ensuring their safe disposal. 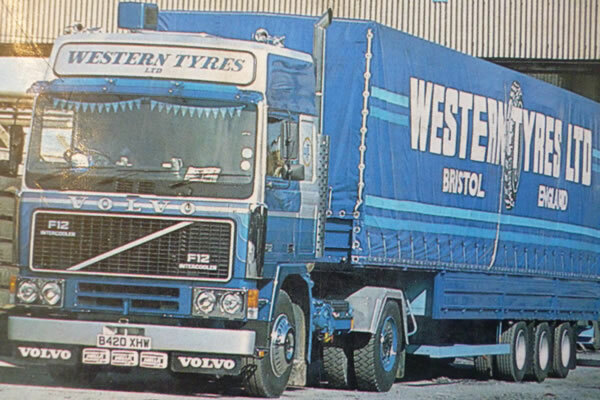 Western Tyres Ltd has been established 57	years. 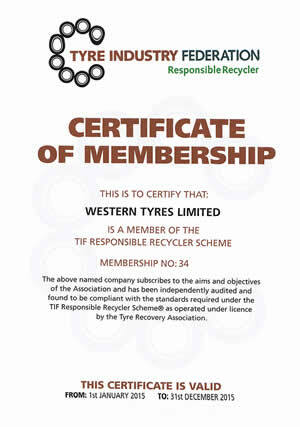 After collection Western Tyres Ltd sorts, grades and categorises tyres so that they can be reused in other ways. 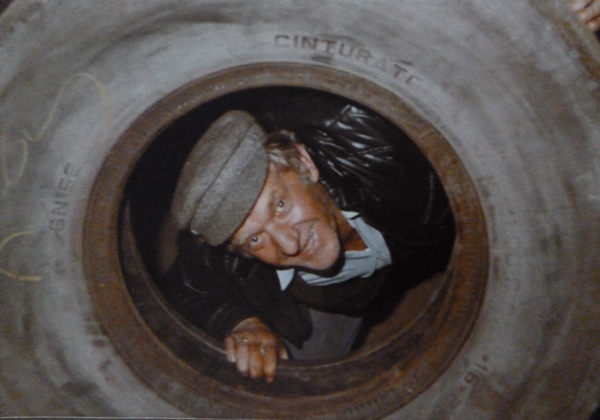 Used tyres can provide fuel for cement kilns or be turned into products like flooring, road surfaces, furniture and shoes. 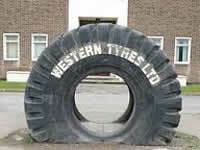 Tyre bales can be used in the construction of modern engineered landfill sites and flood defences. 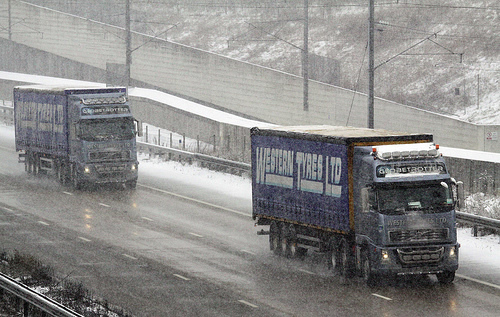 If waste tyres are in good condition, they can be re–moulded and put back on the road as ‘re-treads’. 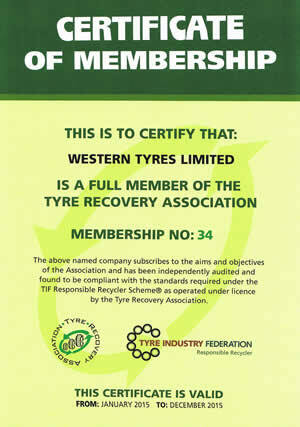 	Helping tyre retailers dispose of Tyres for 57	years. 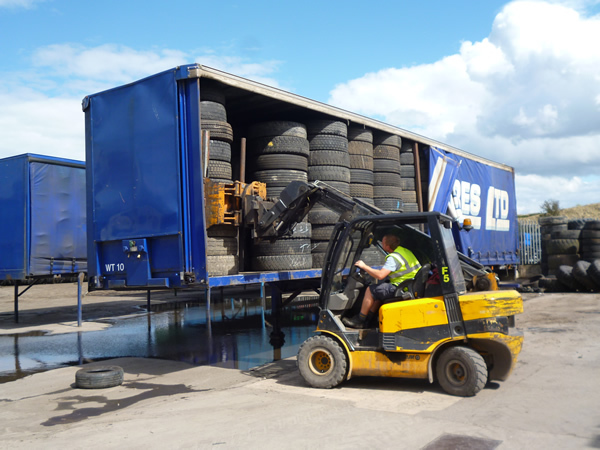 We provide a legally compliant car and commercial tyre collection and disposal service, providing security, protection and peace of mind for those companies that generate waste tyres of any size. 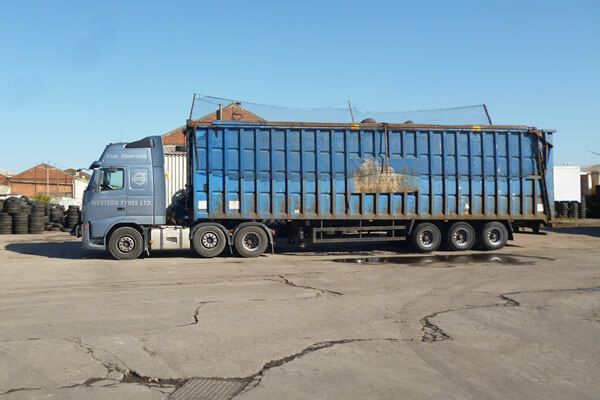 We are based in Avonmouth, Bristol within easy reach of motorways and are able to supply site remoulds and casings to the trade from our Avonmouth depot. 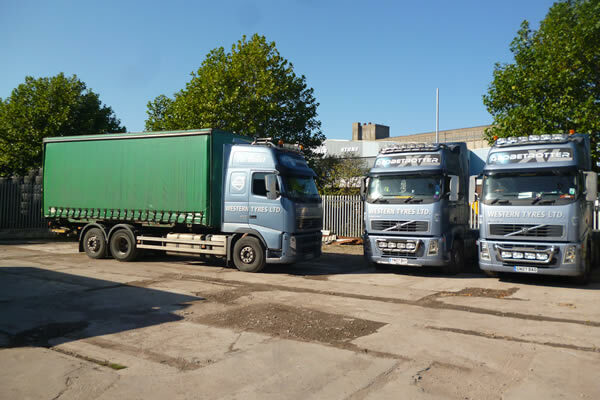 We cover a wide area, including the South West and The South East of England, and across into Wales. 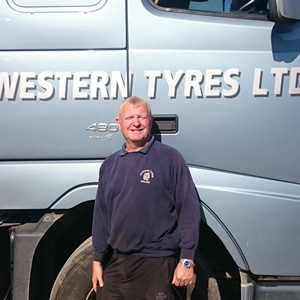 	Largest and oldest tyre disposal collector in the South West. 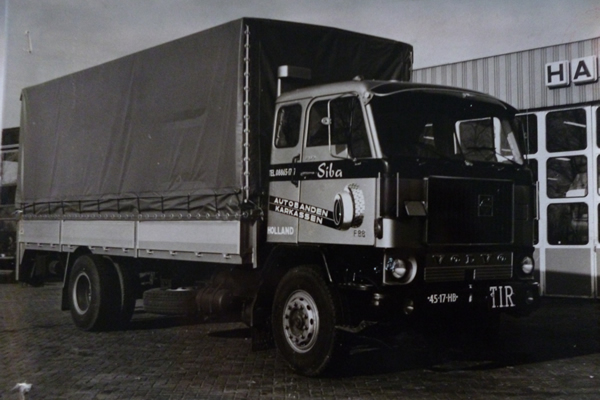 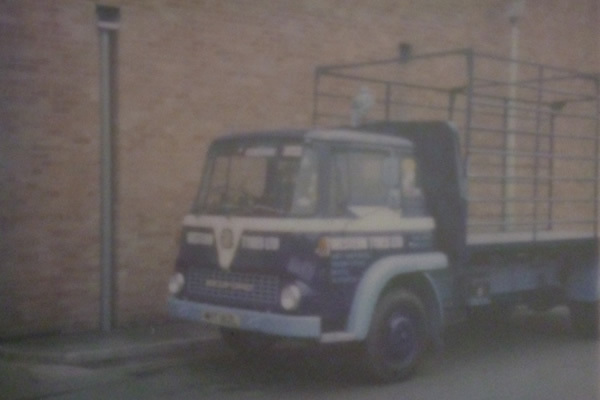 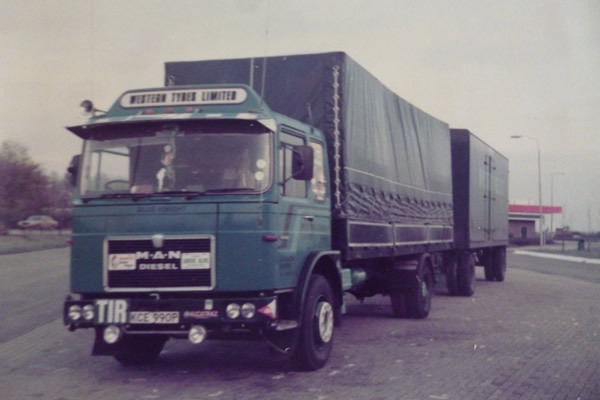 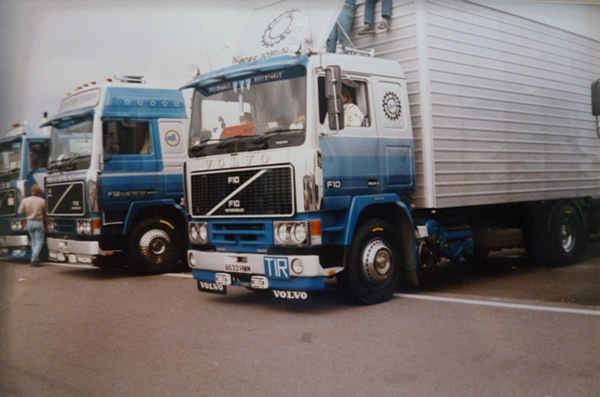 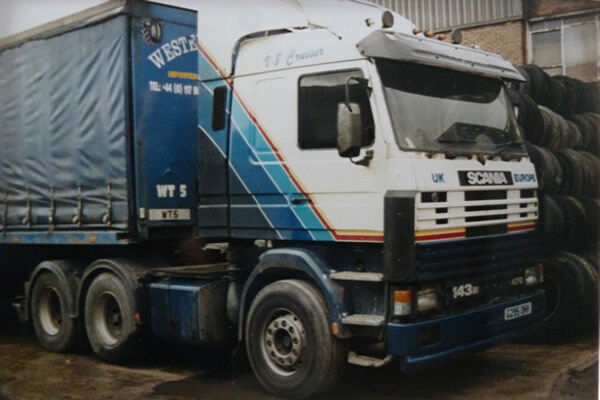 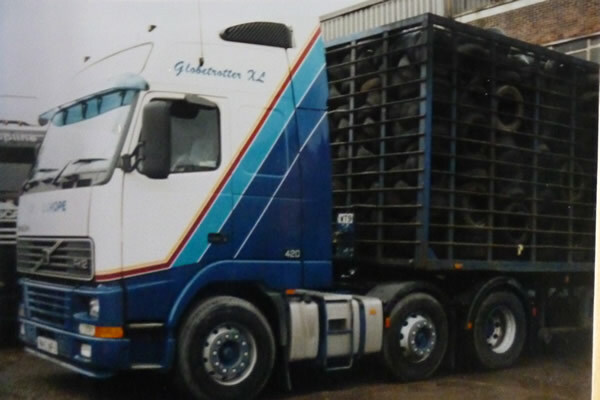 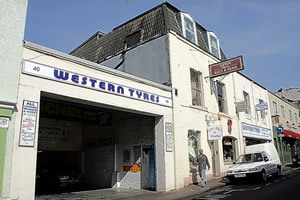 Western Tyres Ltd has been trading since 1962, and was started by Terence Stephens and William Hayes. 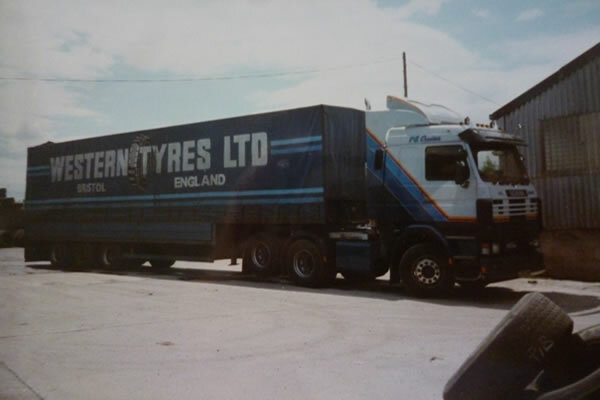 Over the years there was a need to expand the business and Western Tyres started to import tyre casings from Japan and Europe. 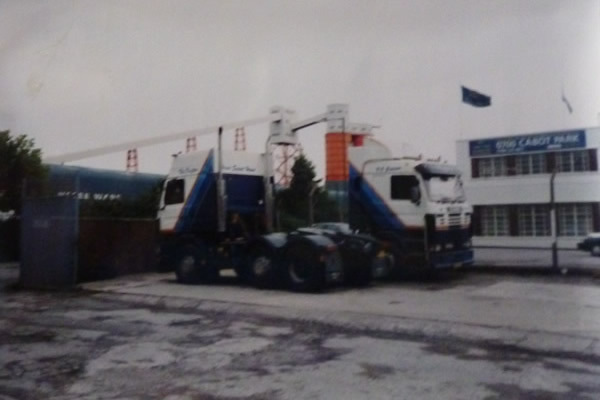 The old office blocks have been demolished to make way for more yard space. 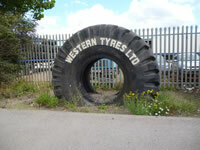 Western Tyres Ltd helps ensures that End of Life tyres become reused or high-quality raw materials. 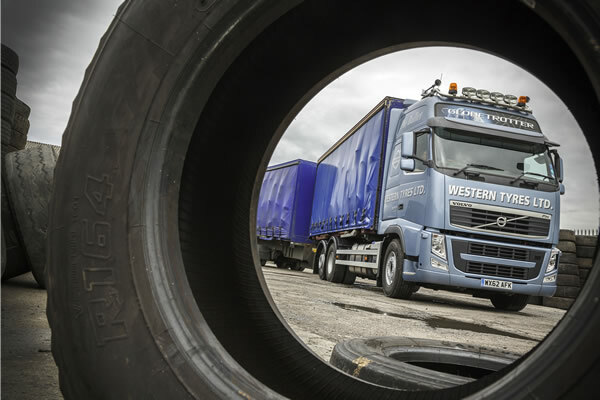 With high investment in infrastructure, equipment and people providing an efficient service is at the heart of everything we do. 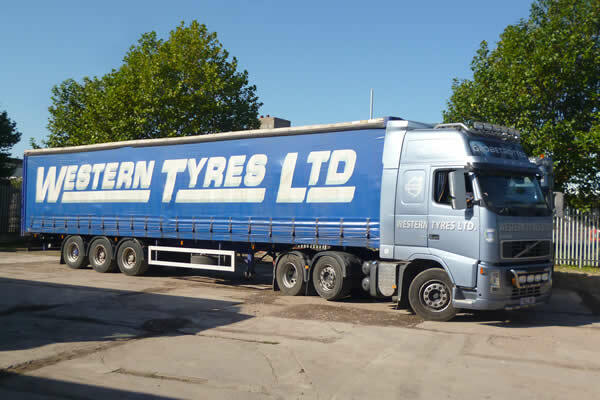 Sadly and with regret our tyre depot on Princess Victoria Street, Clifton, Bristol is closed. 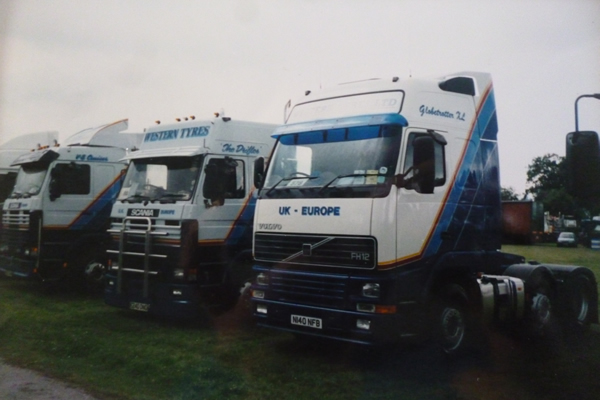 The staff are made up of family and long serving employees, most of whom have been with the company for 13 years plus. 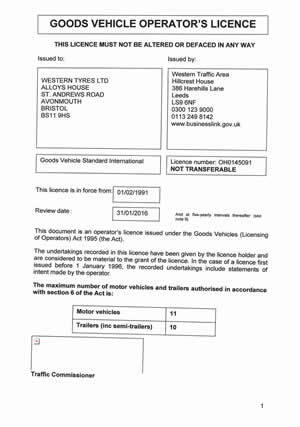 We have 7 drivers, vehicles range from a transit van to 44 ton vehicles with tail lifts, which can take trailers and boxes. 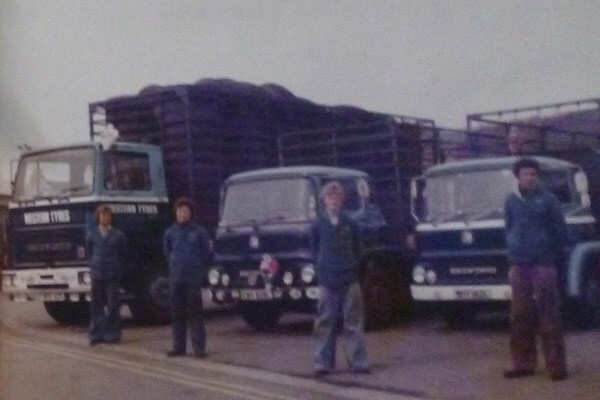 One office person, a yard manager and nine yard persons. 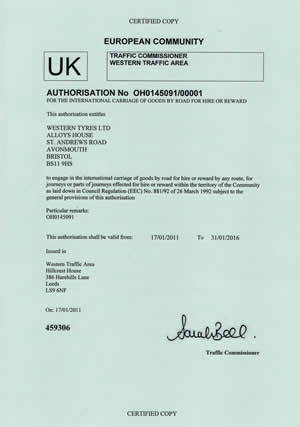 All drivers hold the current CPC licences. 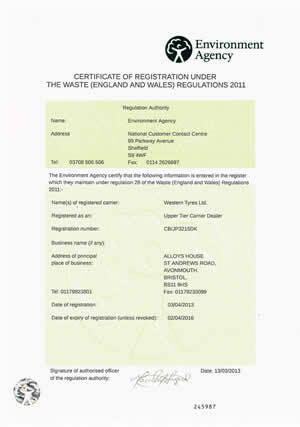 Western Tyres Ltd hold all the relevant licences to carry out the collection and disposal of ‘End of Life’ tyres.